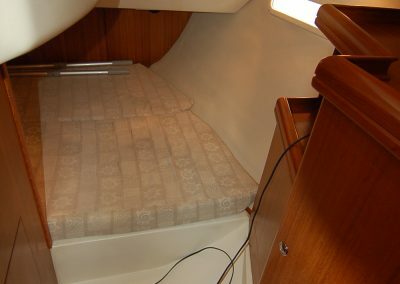 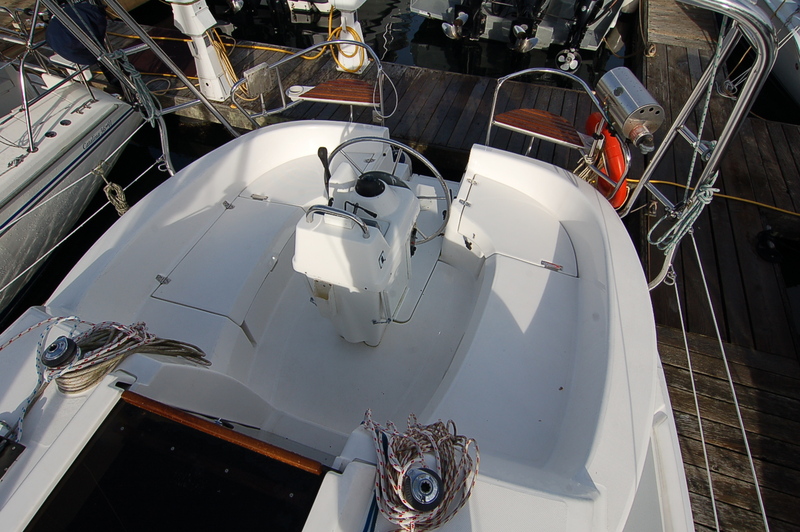 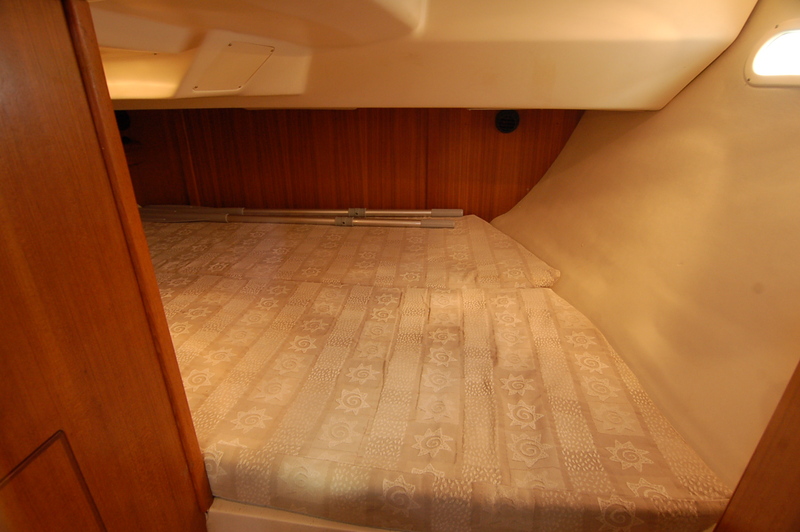 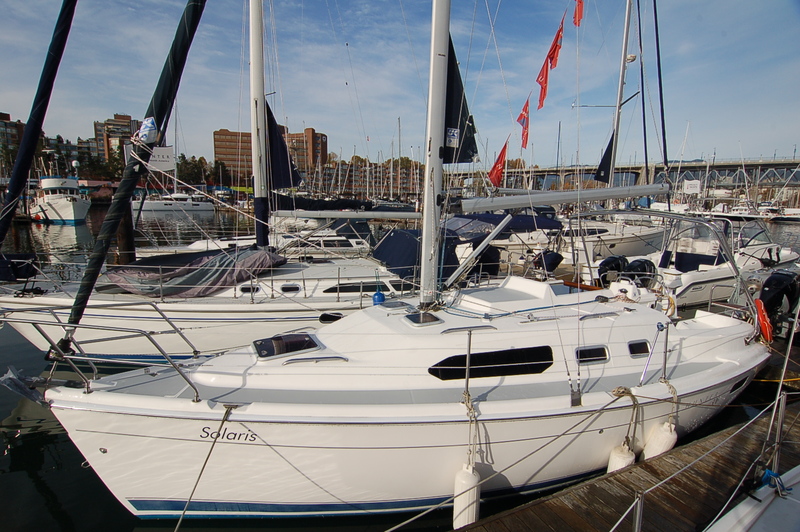 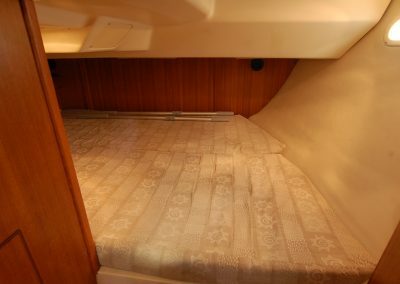 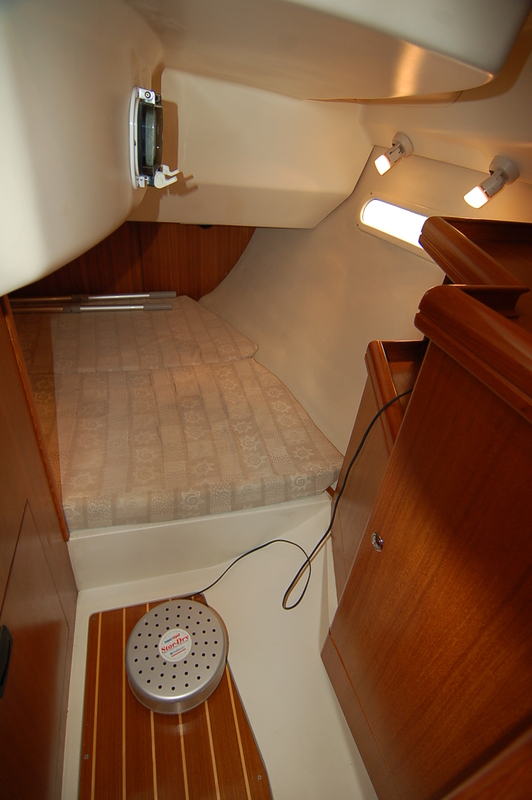 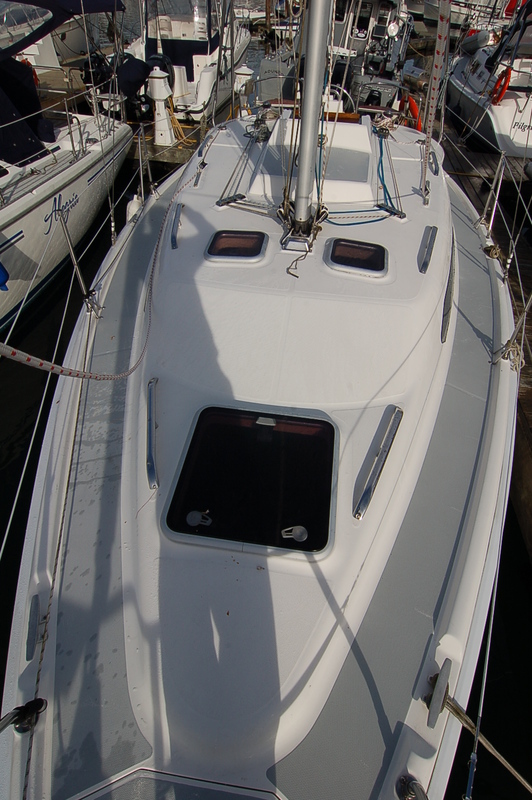 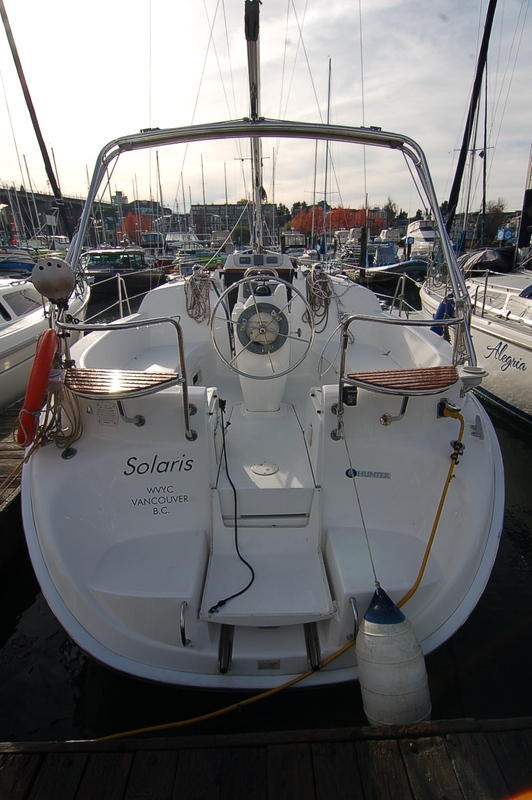 This spry 2002 Hunter 306 is in phenomenal condition and it shows as soon as you walk aboard. 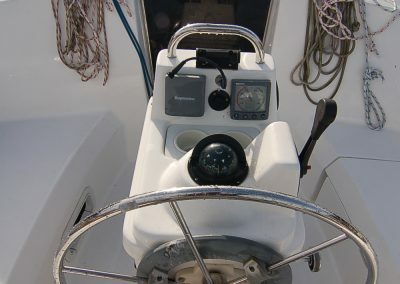 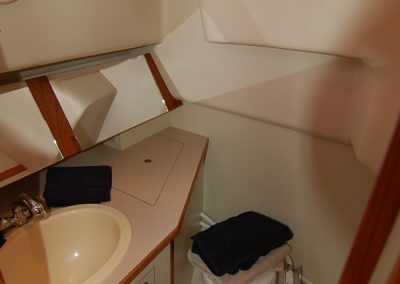 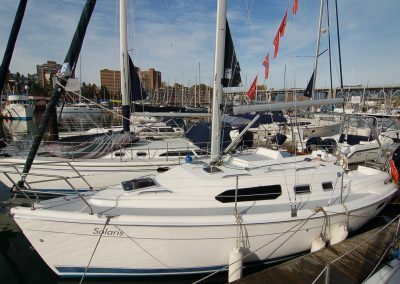 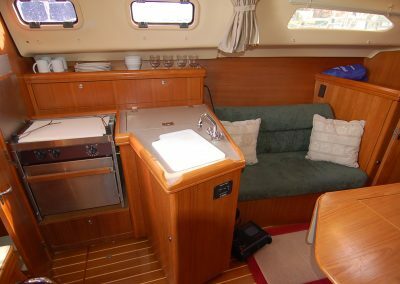 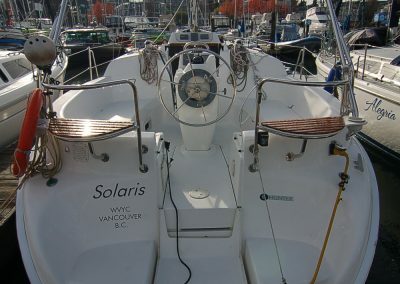 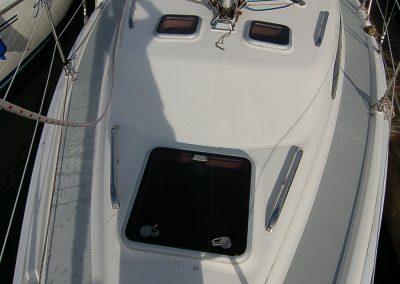 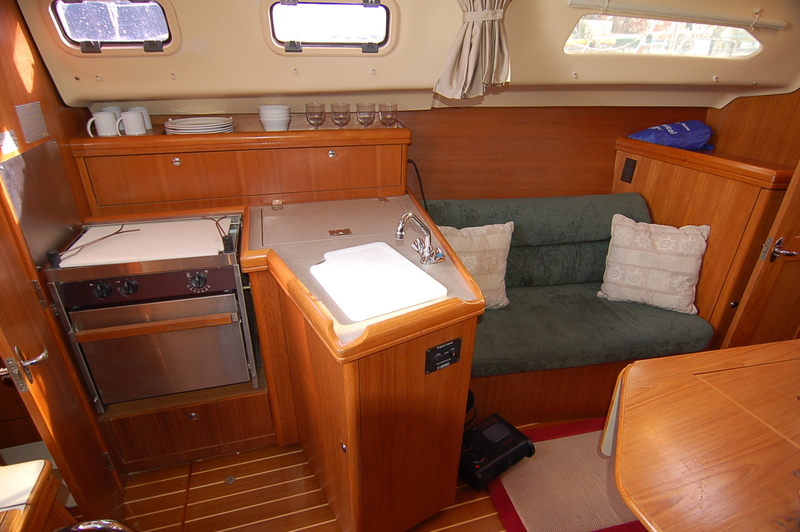 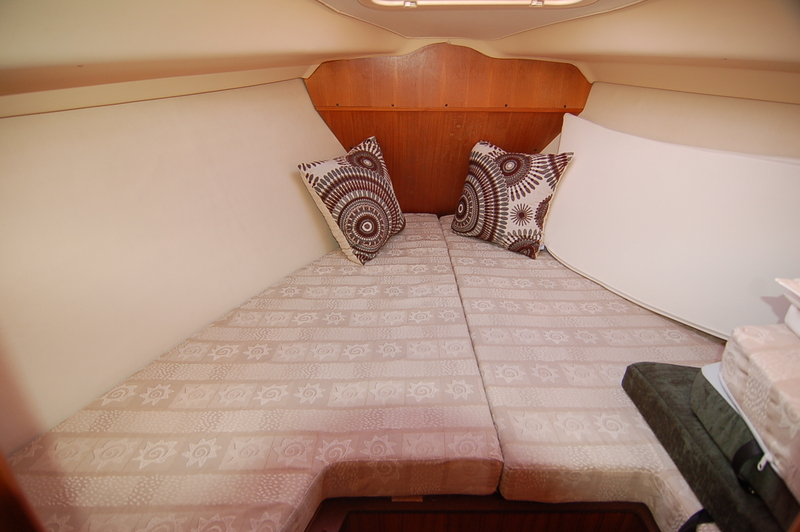 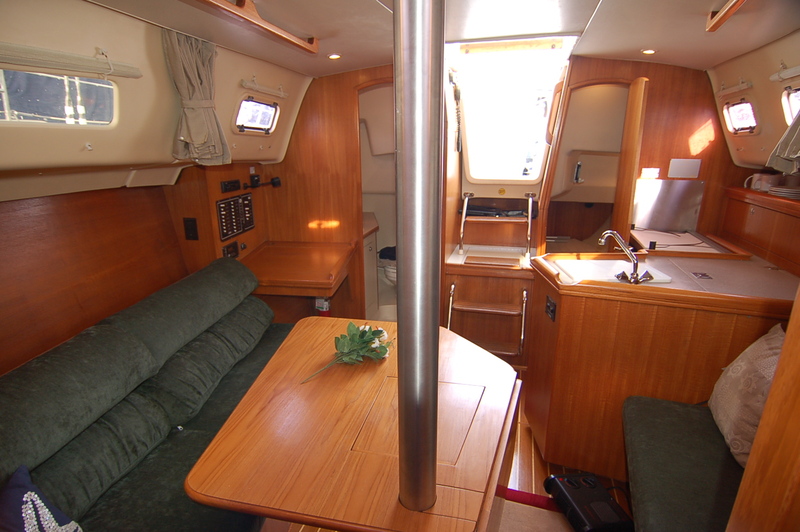 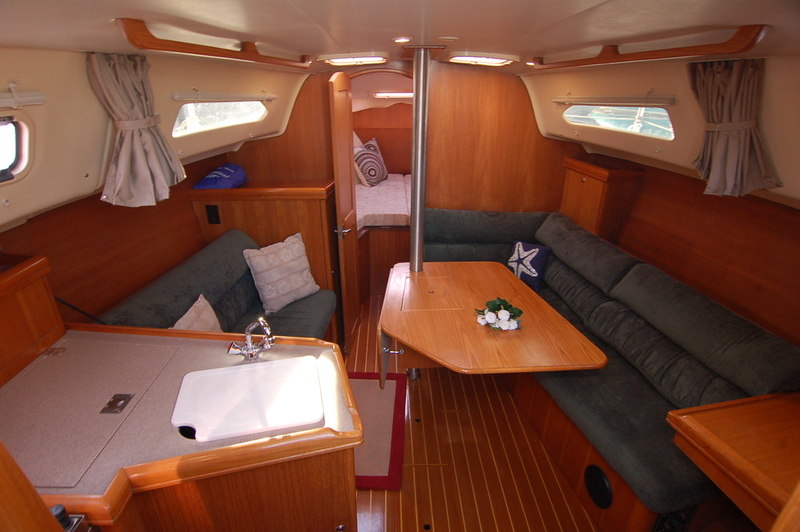 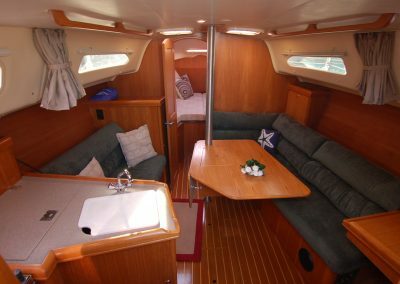 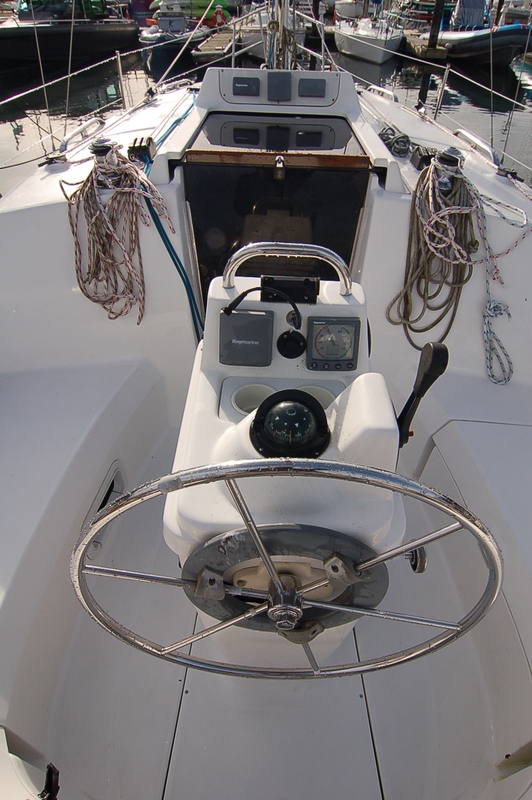 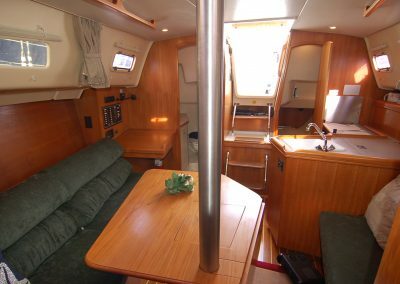 The vessel has been very well equipped for coastal cruising and features an in-mast furling mainsail on Hunter’s Stainless Steel Cockpit arch for safety, a roller furling headsail, a full array of electronics, Espar heating, electric refrigeration and much more. 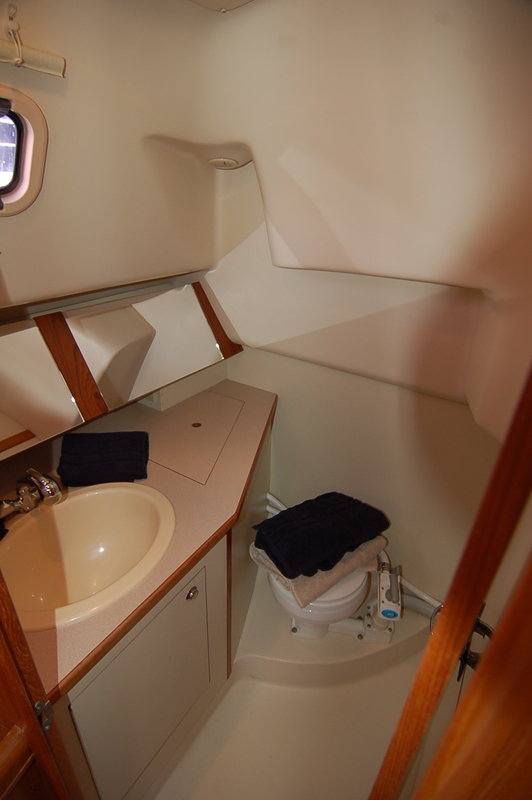 The boats cleanliness is second to none, and she will make the perfect pocket cruiser for anyone looking to sail locally, or even up the coast to Alaska. 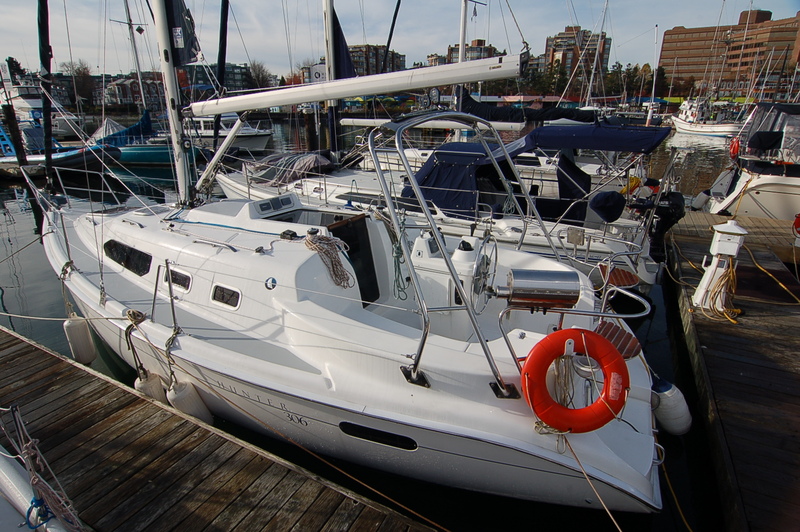 This boat is currently at our docks on Granville Island in Vancouver, and is a MUST SEE!!!!! 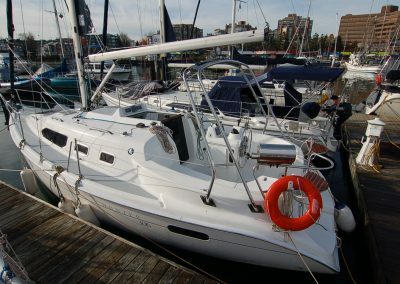 Come in today for further details!